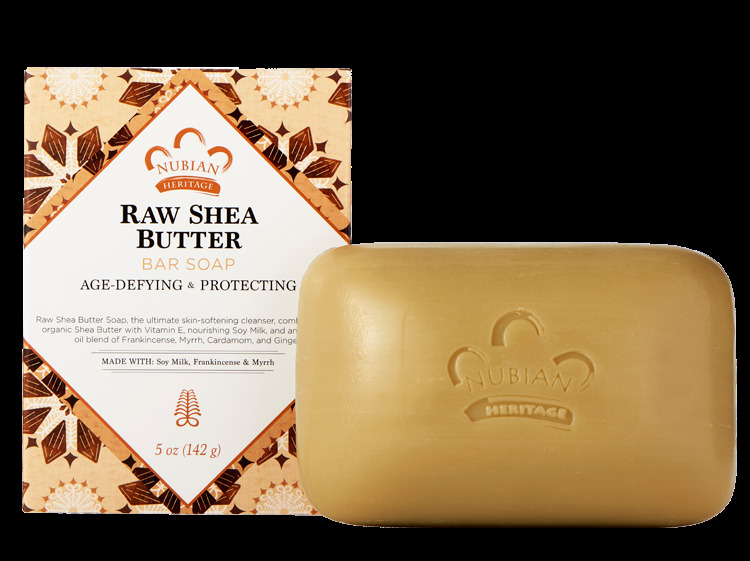 This ultra-moisturizing soap blends Shea Butter, Vitamin E and Soy Milk with the gentle soaps of Coconut and Palm to cleanse, hydrates and restore skins suppleness. This unique formula is infused with a special essential oil blend of Frankincense, Myrrh, Cardamom, Ginger and Black Pepper that adds an aromatic experience and skin-healing properties. Frankincense is known for its toning and anti-aging properties and adds aroma therapeutic benefits promoting mental strength, clarity and balance while Myrrh is known as a superior cosmetic in early remedies and helps to relieve chapped skin.